April 23rd, 2014, marks the 100th anniversary of Wrigley Field. 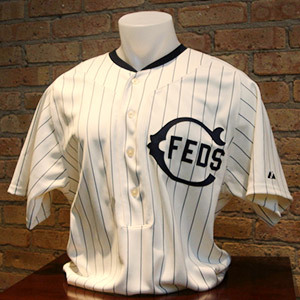 100 years ago, a Federal League team known as the Federals (or Whales) was the first team to play at Wrigley Field. At the time it was called Weeghman Park and adopted the name Wrigley Field later in 1927. The Cubs didn't move to Wrigley until 1916. They have yet to win a World Series while calling Wrigley Field (or Weeghman Park) their home.